KantanMT is Attending the South by Southwest Interactive Festival: Why are we excited? Enterprise Ireland is again showcasing the best Irish technology and innovation at the 21st annual South by Southwest (SXSW) festival between March 11-20, 2016 in Austin, Texas – and we are excited! KantanMT is delighted to republish, with permission a post on machine translation technology and internet security that was recently written by Joseph Wojowski. Joseph Wojowski is the Director of Operations at Foreign Credits and Chief Technology Officer at Morningstar Global Translations LLC. As you can imagine, while I was reading that article, I was yelling at all 13.9 thousand of them through the magazine. How many of them were using Google or Bing MT with documents that should not have been sent to either Google or Microsoft? How many of these users knew to shut off the API for such documents – how many did? There are numerous non-public MT engines available – including Apertium, a developing open-source MT platform – however, none of them are as widely used (and therefore, as well-trained) as Google Translate or Bing Translator (yes, I realize that I just spent over 1,000 words talking about the risk involved in using Google Translate or Bing Translator). As I have been informed, the information in the original post is not as exact as it could be, there is a Microsoft Translator Privacy Agreement that more specifically addresses use of the Microsoft Translator. Apparently, with Translator, they take a sample of no more than 10% of “randomly selected, non-consecutive sentences from the text” submitted. Unused text is deleted within 48 hours after translation is provided. So let’s analyze this development. 10% of the full text submitted is sampled and unused text is deleted within 48 hours of its service to the user. The text is still potentially from a sensitive document and still warrants awareness of the issue. Now break out the calculators and slide rules, kids, it’s time to do some math. In order to opt-out of logging, you need to purchase a data subscription of 250 million characters per month or more (the 250 million character level costs $2,055.00/month). If every word were 50 characters each, that would be 5 million words per month (where a month is 31 days) and a post-editor would have to process 161,290 words per day (working every single day of this 31-day month). It’s physically impossible for a post-editor to process 161,290 words in a day, let alone a month (working 8 hours a day for 20 days a month, 161,290 words per month would be 8,064.5 words per day). So we can safely assume that no freelance translator can afford to buy in at the 250 million character/month level especially when even in the busiest month, a single translator comes no where near being able to edit the amount of words necessary to make it a financially sound expense. The KantanMT team would like to thank Joseph Wojowski for allowing us to republish his very interesting and topical post on machine translation security. You can view the original post here. 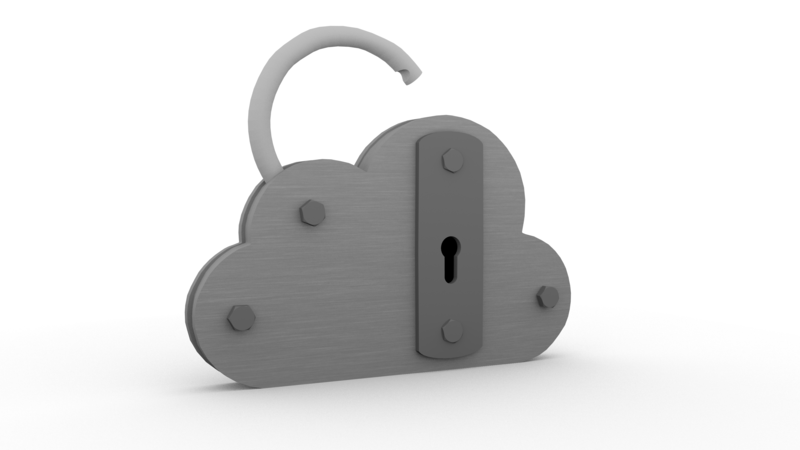 At KantanMT, security, integrity and the privacy of our customers’ data is a top priority. We believe this is vital to their business operations and to our own success. Therefore, we use a multilayered approach to protect and encrypt this information. The KantanMT Data Privacy statement ensures that no client data is re-published, re-tasked or re-purposed and will also be fully encrypted during storage and transmission. 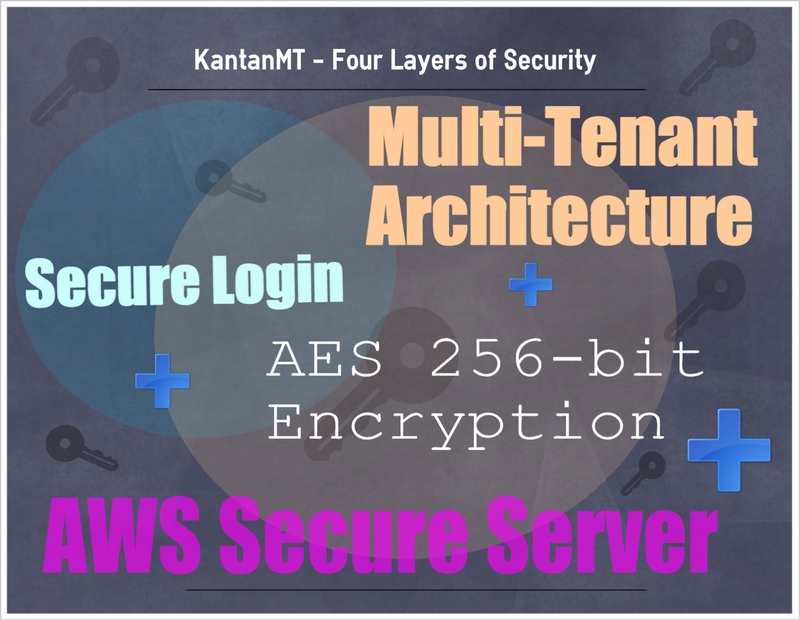 For more information about our security infrastructure please contact the KantanMT Sales Team (sales@kantanmt.com).